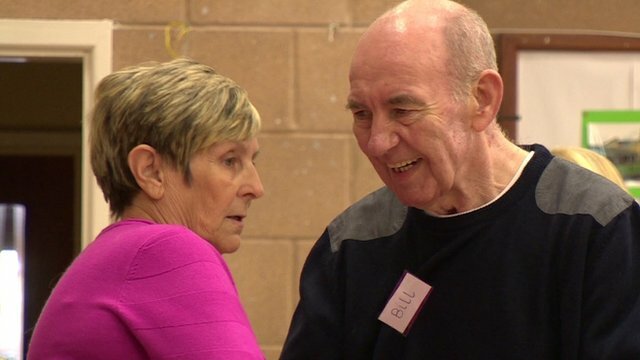 G8 aim to 'develop dementia cure' Jump to media player The goal of finding a treatment to cure or halt dementia by 2025 is "within our grasp", Prime Minister David Cameron has said. 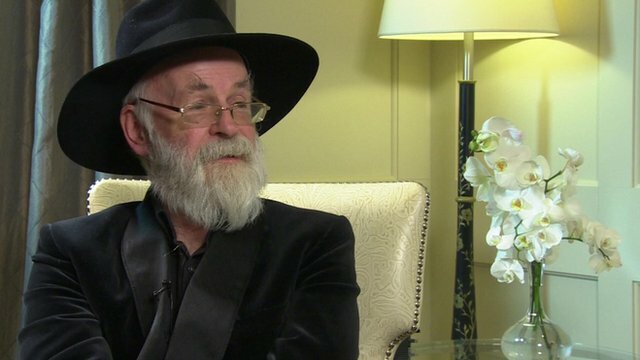 Pratchett on living with Alzheimer's Jump to media player Sir Terry Pratchett talks to BBC Breakfast about living with Alzheimer's disease. 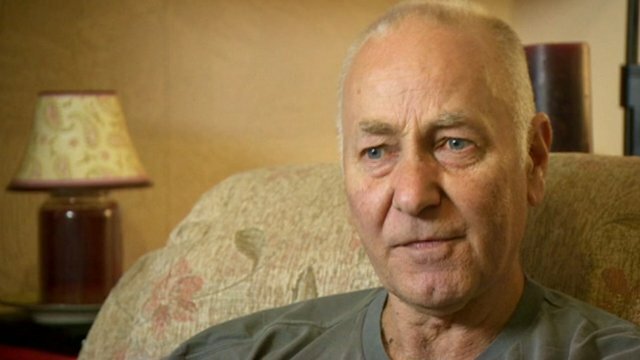 One man's 'frustration' with dementia Jump to media player Tom Coppins had to sell his haulage business when he was diagnosed with dementia at the age of 57. He and his family speak about the challenges they face. 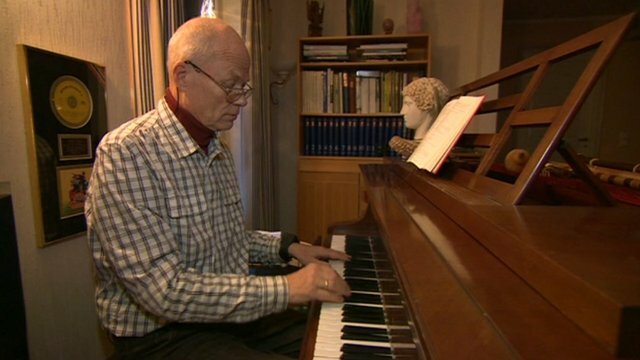 Norway pioneers dementia scheme Jump to media player A dementia care scheme known as 'Green Care' is becoming increasingly popular in Norway as it allows sufferers to remain in the community for longer. 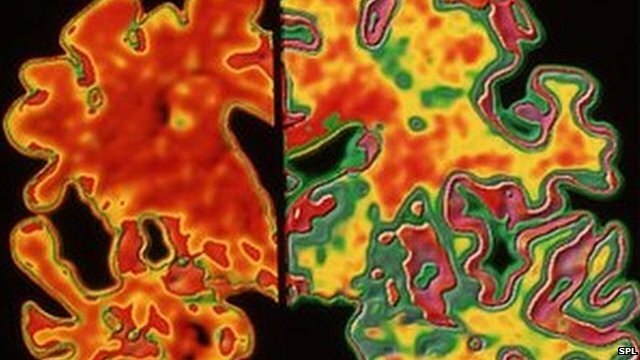 Diabetes drug may slow Alzheimer's Jump to media player A trial has begun to see whether a drug used to treat diabetes can slow the progression of Alzheimer's disease. 'He's not going to know who I am' Jump to media player Viv Galley, whose husband Bill has advanced Alzheimer's disease, had told the BBC her story. 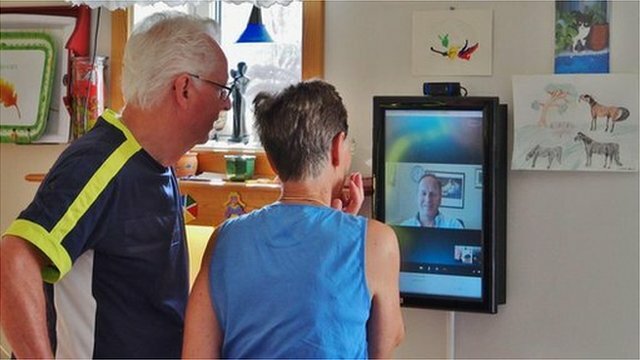 'Sensors help me watch my sweetheart' Jump to media player BBC News looks at a pilot project in Norway, looking at how technology can be used to make life easier for those living with Alzheimer's Disease in their own homes. 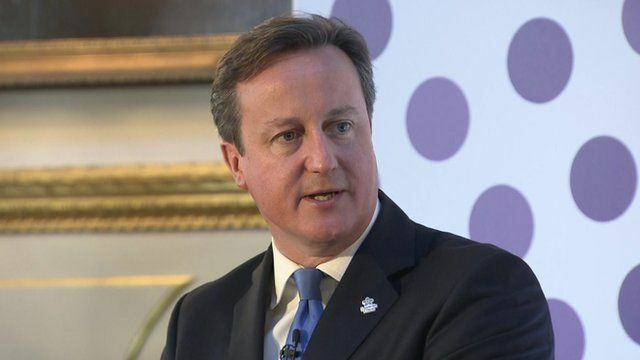 The goal of finding a treatment to cure or halt dementia by 2025 is "within our grasp", Prime Minister David Cameron has said. Mr Cameron was addressing scientists, politicians and campaigners from around the world who have gathered in London for a G8 dementia summit. He announced a doubling in UK funding for research into the disease.